HOME — Zapata ran in the Olympics for Colombia. SPEED— Zapata holds 2019’s world’s fastest 500m time and is one second away from the world record. Zapata said he would never forget that experience. Zapata is now training for the future, and he believes this will help him provide for himself and his family. Many people ask Zapata why he came to Liberty, which is partly because his mom wanted him to come here and pursue a relationship with the Lord. 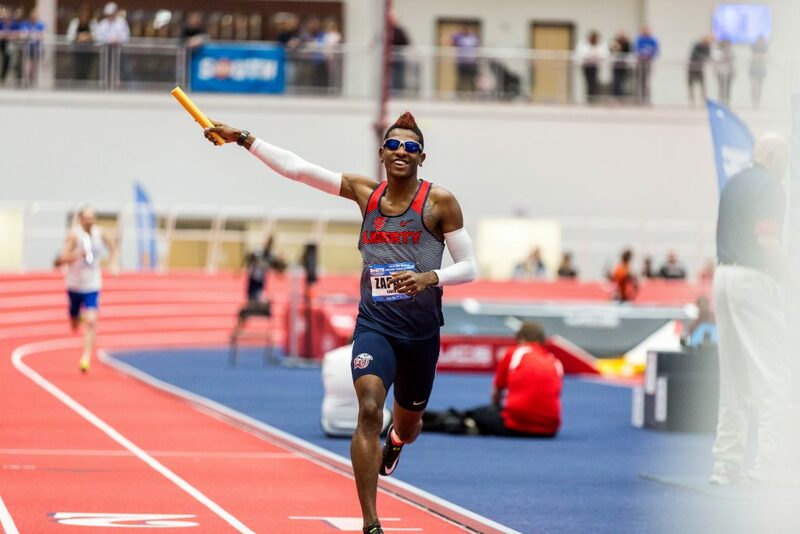 Zapata has been dominating the track during the 2018-2019 indoor season with four first-place wins, including his incredibly fast 500m showing at the Liberty Kickoff meet Jan. 25-26, 2019. 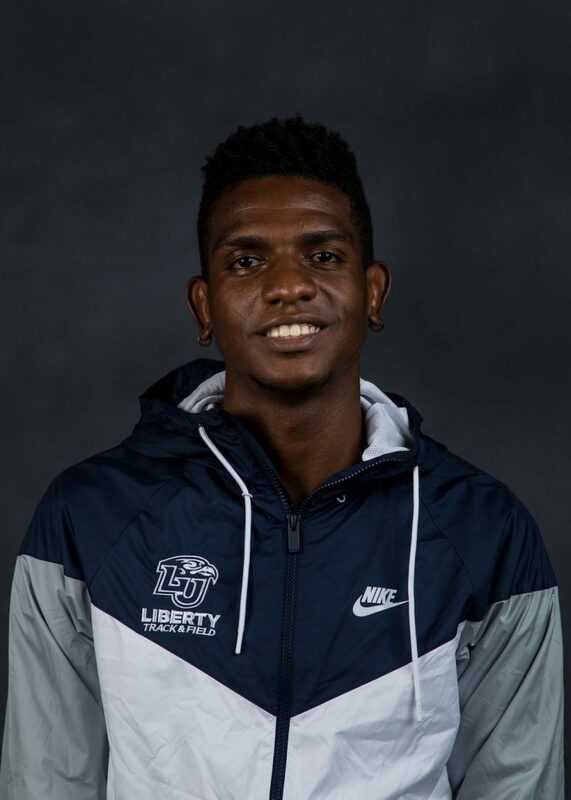 Zapata will be competing in the ASUN Indoor Track Championships Feb. 22-23, 2019, which will be hosted at the Liberty University Indoor Track.